dein Deutsch ist doch sehr gut. Ich werde erst warten mit lesen bis ich die CD gehört habe. I'm waiting with reading till I heard the CD. Hi Vynce, I finally receiced the CD and I'm listening to right now for the first time. Hi Vynce, endlich habe ich die CD bekommen und höre sie nun zum ersten mal. Hi vynce, and thank you very much for the . 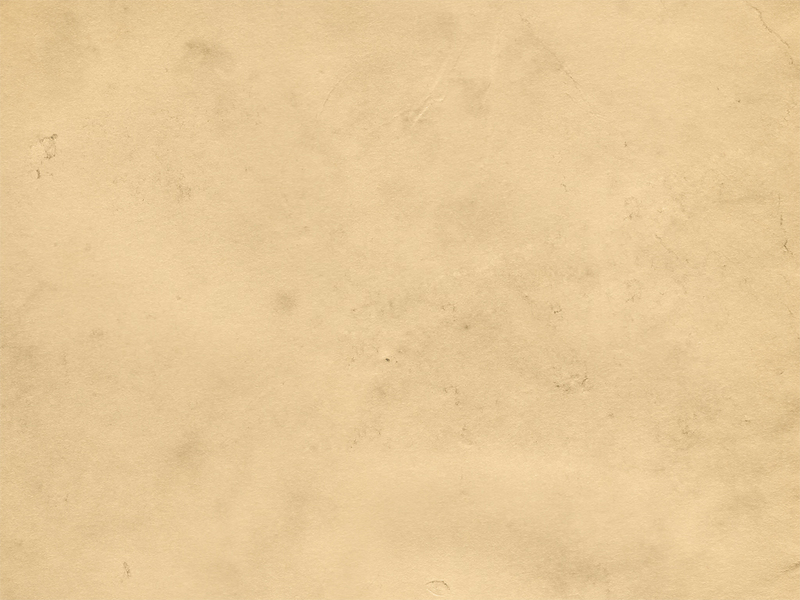 A Review will also apear in the Review section and on my little Homepage as well, but I don't know when. As soon it is online I will find a way to let you know. By the way, you where right, Jenny has a very nice voice! Falls ja, möchte ich jetzt schon mal für mein nicht so gutes English entschuldigen. 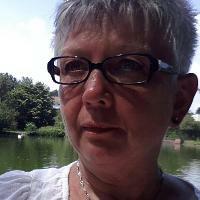 Als halb Amerikanerin behersche ich eigentlich beide Sprachen nicht wirklich gut und da ich fast keine Übung mehr habe, bin ich auf dem besten Weg das bißchen English, was ich konnte auch noch zu vergessen. If so, then I have to apologize, because my english isn' that good anymore. As a half american I never learned to speak both languages very good and I also have not much practise anymore speaking in English, not to forget writing and the with the little english I knew I'm on the best way of forgetting it. This Vynce leff here ! Just to remind my german friends that if you don't live to far from Switzerland, you can see us performing at next PROGSOL in Switzerland (Grenchen) - 20.10.2006. We WANT to play in Germany !!!!!!! Could you point me to some german prog rock festivals ? It would be an invaluable help !!!! 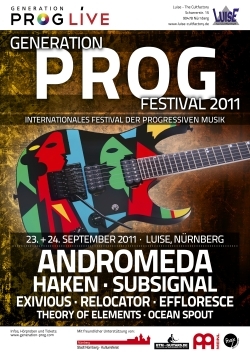 but i don´t remember that there was ever a Prog-Festival in Germany - what a pity!!! I cannot come to Switzerland, it´s nearly 400km far away from me to the PROGSOL in "Grenchen". Hey Vynce - i wish you (and the hole band) all the best for your concert in Switzerland!! Thanks for the info, guys ! Hi Nicki, dein English ist doch gar nicht schlecht. Sorry Nicki, aber da ist im November ein Prog Festival in Bünde und Vynce seine Musik würde dort sogar sehr gut hinpassen. Leider ist es für dieses Jahr schon zu spät!